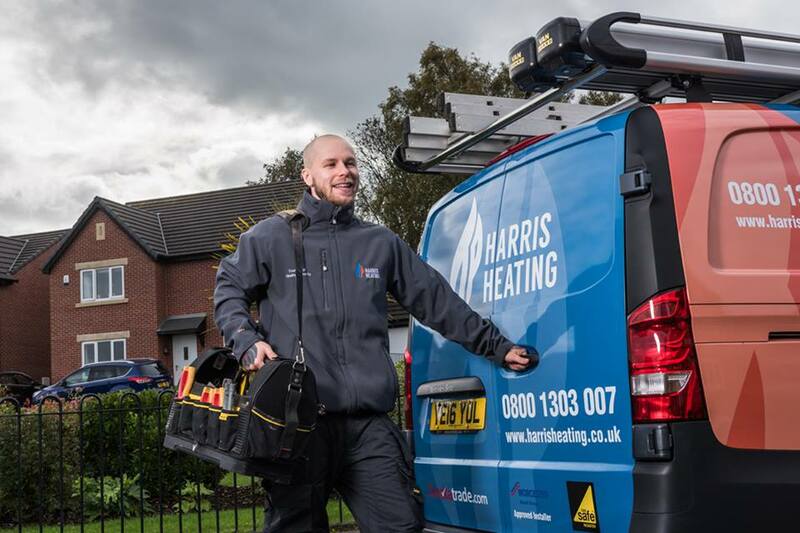 Harris Heating was set up by Trevor Harris to build a firm of highly qualified gas safe plumbers and heating engineers with one aim, to help homeowners keep their properties warm and safe in and around Leeds and West Yorkshire. 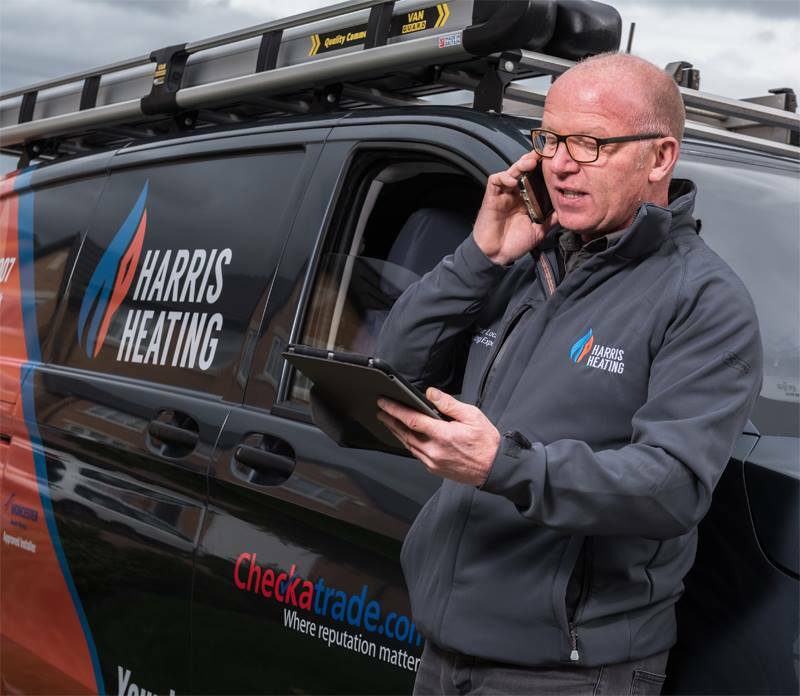 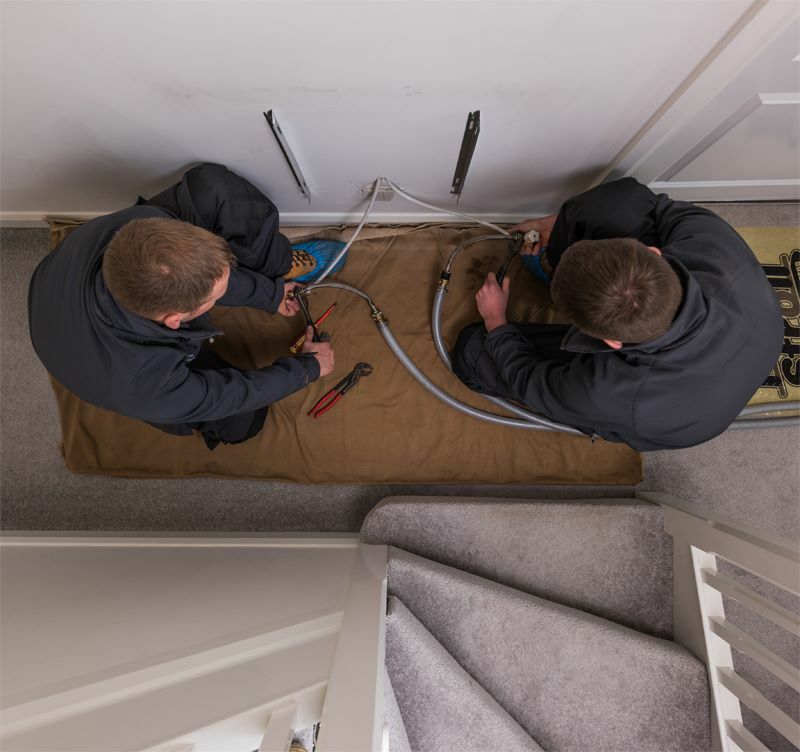 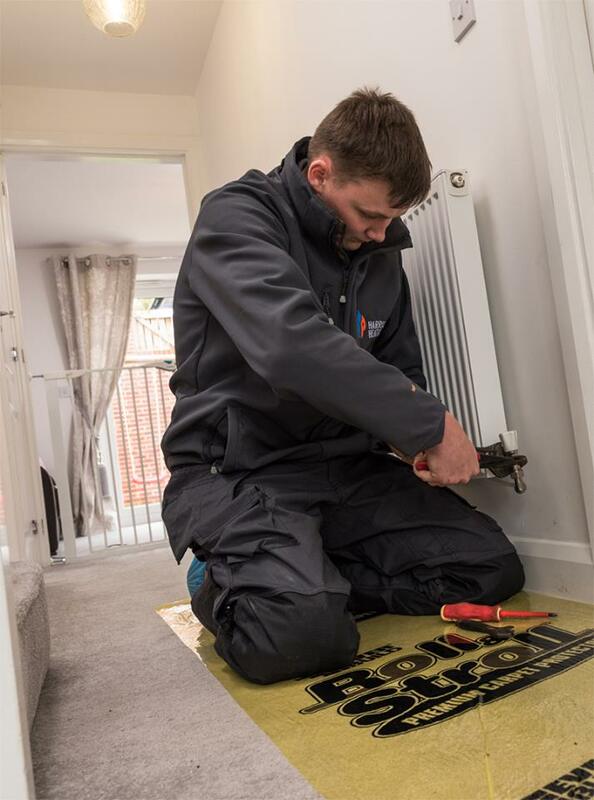 With nearly 20 years in the plumbing and heating profession, we know when things go wrong, it is an expense you don’t need, which is why our loyal customers trust us to provide the best solutions within budgets and time frames important to them. 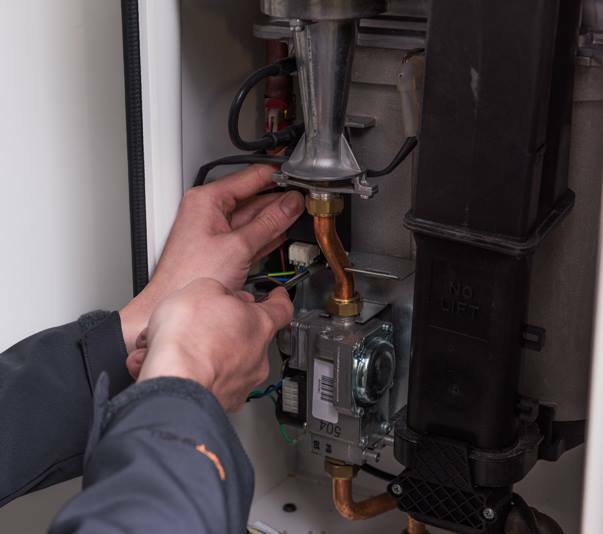 From the unexpected boiler breakdown to a home improvement upgrade, we listen, assess and then talk you through the options. 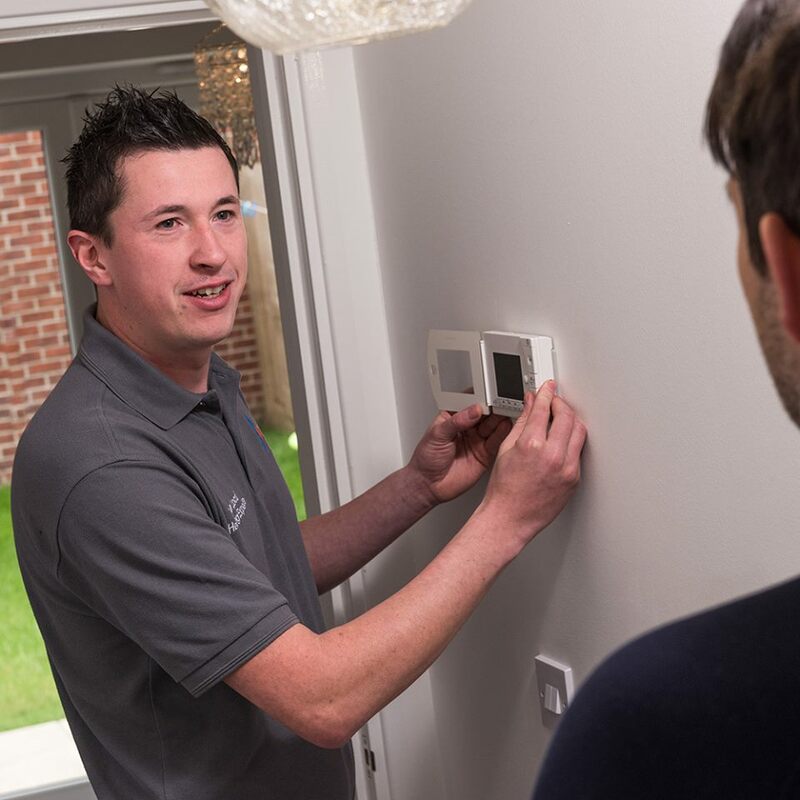 Our straight talking, open, honest advice is something we pride ourselves on. 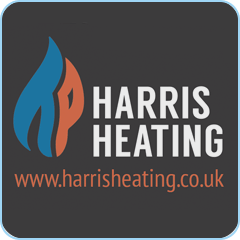 We really are your local plumbing and heating experts! 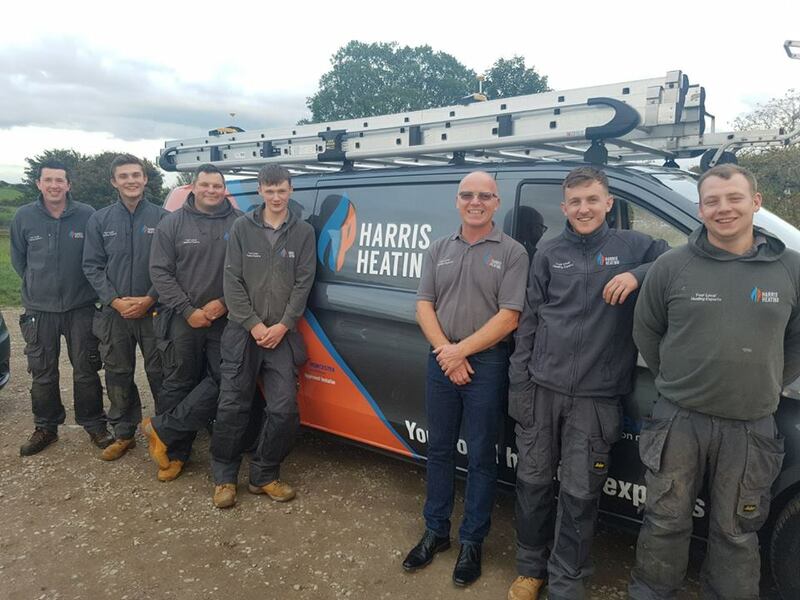 I have always had Trevor come to do any work for me and would strongly recommend anyone to engage him and I am sure any of his team.